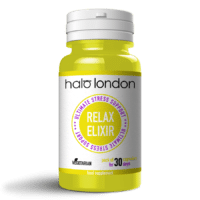 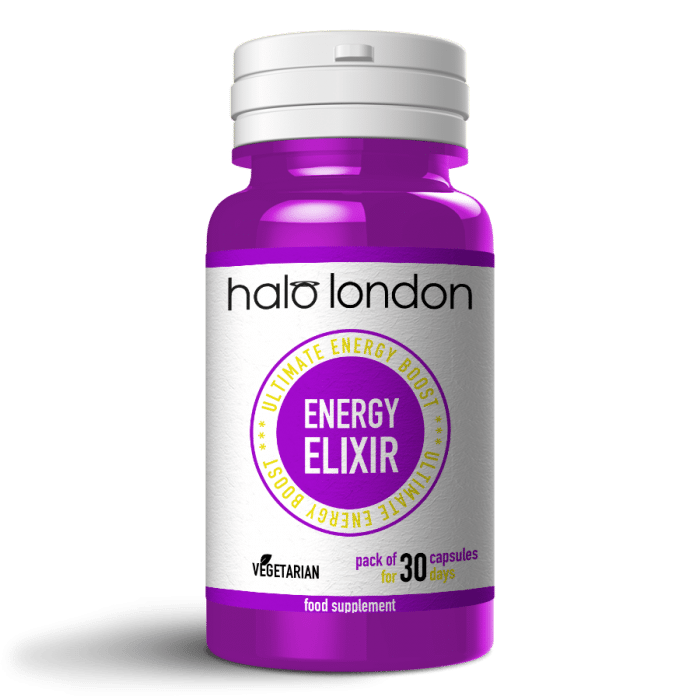 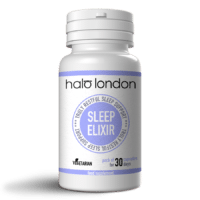 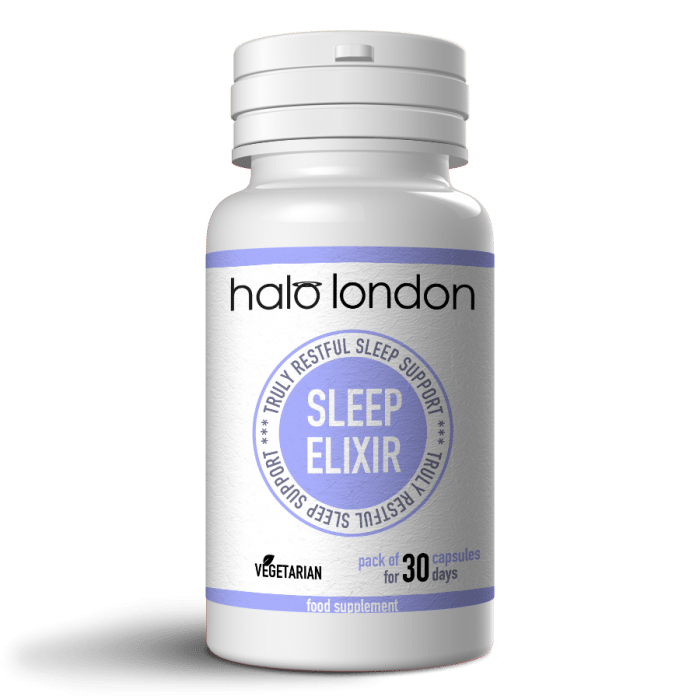 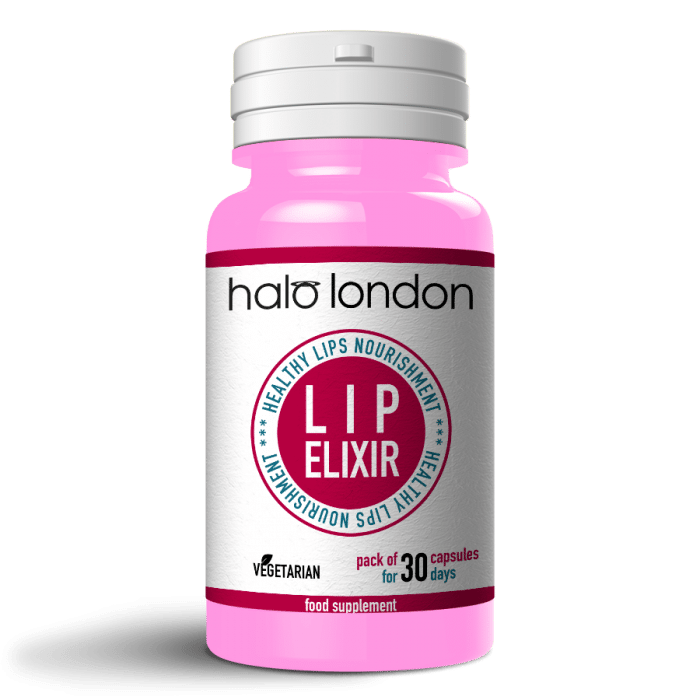 Halo London Elixir endeavours to find the best natural vitamins from botanical and natural sources for our clients. Check out our 6 month and 12 month mix-and-match bundles! next day delivery with Royal Mail Tracked 24.